Contact | Minisoft, Inc. Contact | Minisoft, Inc.
Our mission is to develop and deliver superior forms, label and transactional solutions that empower companies to ship smarter and sell more. 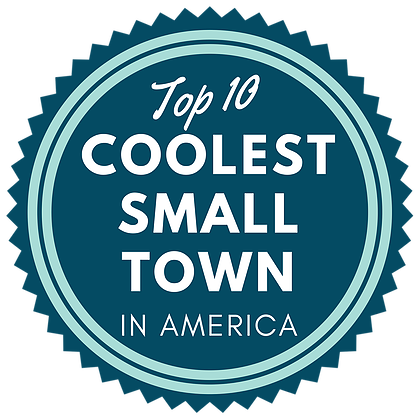 Headquartered in Snohomish, Washington, Minisoft is a worldwide leader in developing and delivering forms and label generation, transactional email and multi-carrier shipping solutions. Minisoft also produces connectivity and middleware tools for legacy business systems such as IBM iSeries and Hewlett Packard. Since 1983, Minisoft has prided itself on providing innovative software technology. Driven by the experiences and feedback of our customers, Minisoft continues to affirm its mission of delivering superior software solutions. In 1997, Minisoft located its corporate headquarters into the iconic Marks Building. 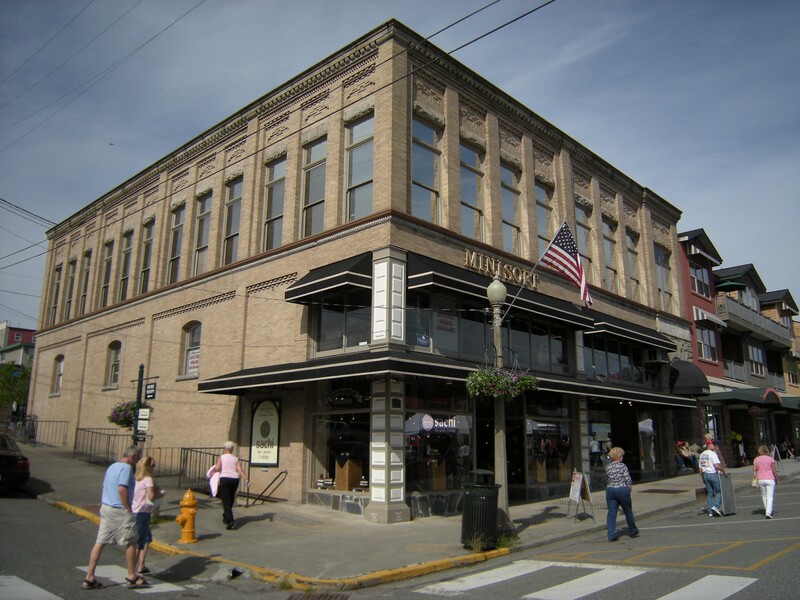 Built in 1888, the Marks Building is located in the heart of beautiful historic Snohomish, Washington. The Marks Building served as the first Snohomish City Hall from its opening in 1888 to 1928. It featured the very first flush toilets in the City when it opened. During Prohibition’s later years, the Marks Building basement was rumored to be used for bootlegging liquor through an underground tunnel to the nearby Snohomish River for transport to thirsty customers.